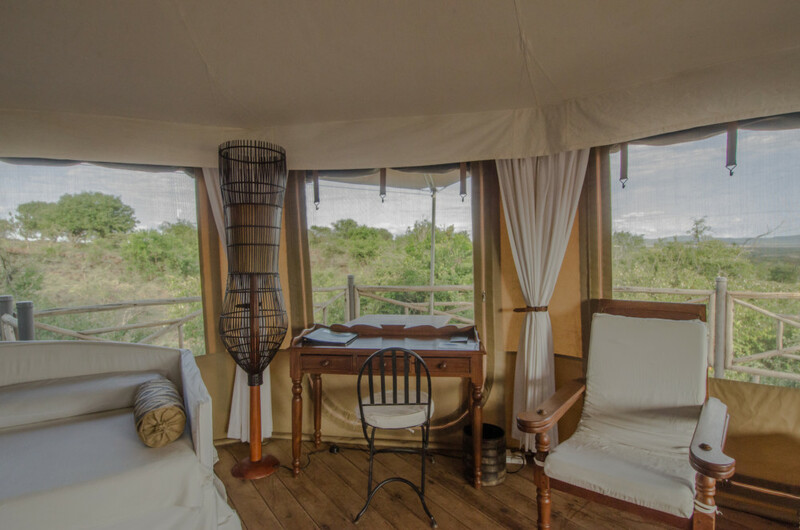 Our camp is small and exclusive which means we can only host a maximum of 20 guests. 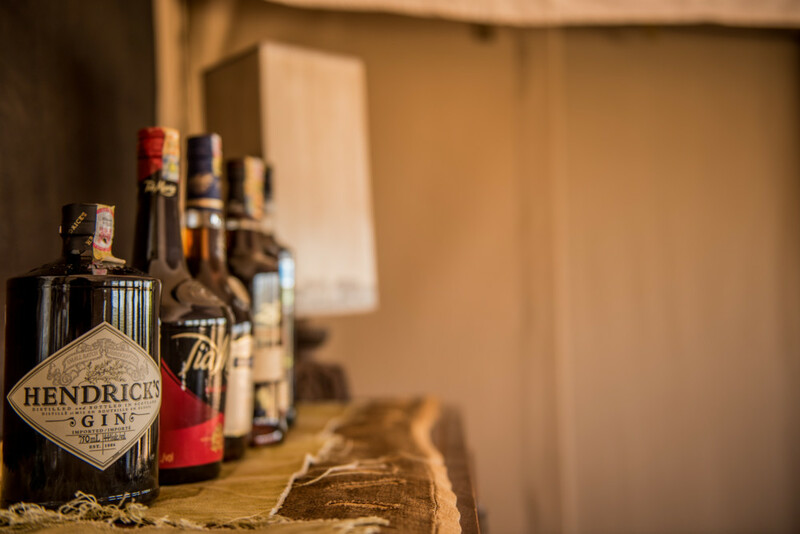 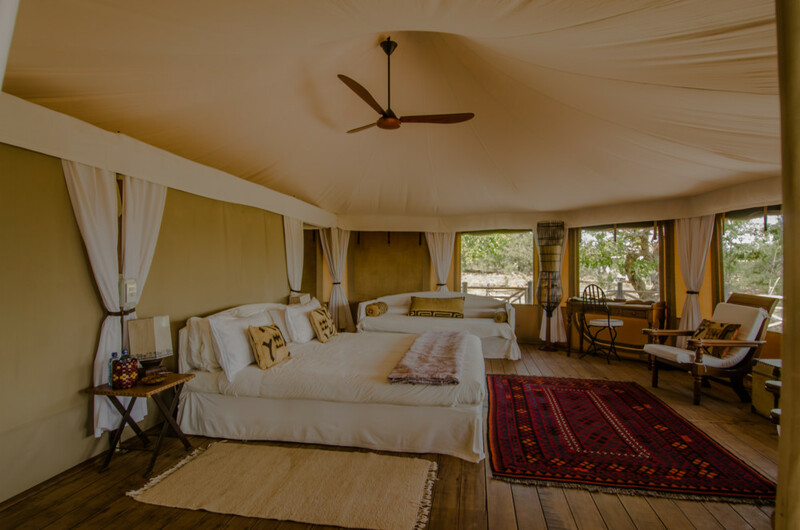 We have ten stylish tents, all with en-suite bathrooms, and each one expertly designed to offer secluded privacy and spacious accommodation in safari-chic muted tones of vanilla and taupe. 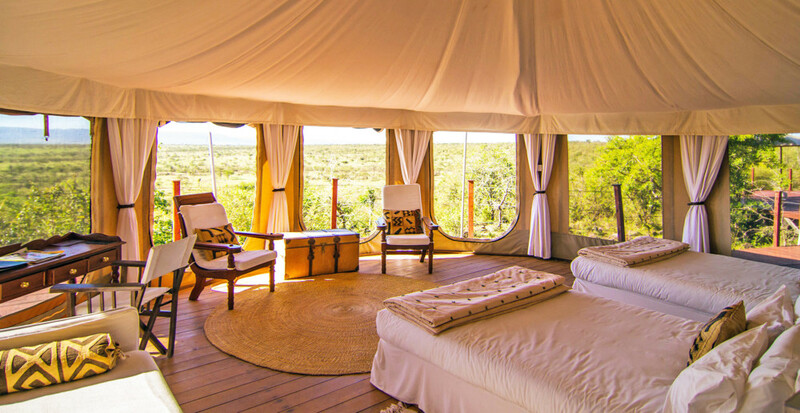 We have six domed Nina tents and two expansive family suites – Simba and Chui. 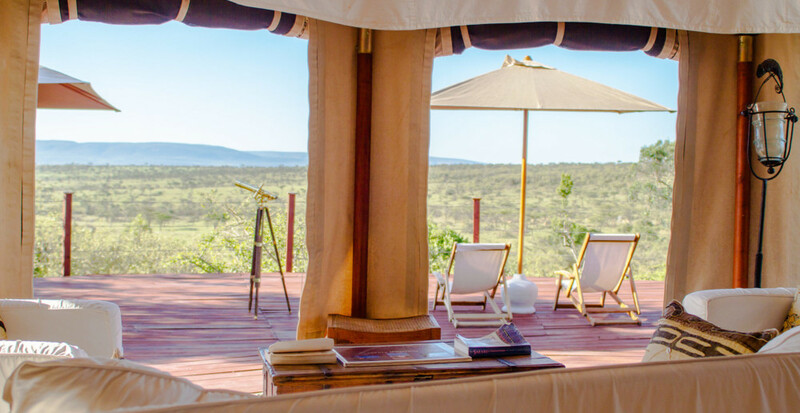 Hot running water blasting through rain showerheads and elegant flush loos are a feature of every en-suite bathroom. 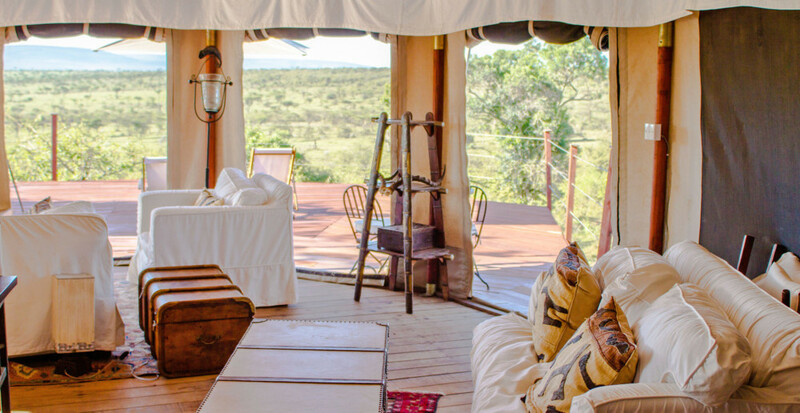 These low-impact structures are camouflaged by the landscape and are fashioned for sustainability.